Arsenal have been handed a timely boost with the news that Mohamed Elneny has suffered no reaction to his calf injury and could be in contention to face Hull City this weekend, according to the Evening Standard. Elneny has been away at the Africa Cup of Nations since January 2nd where he helped Egypt make it all the way to the final before they cruelly lost 2-1 to Cameroon on Sunday night. The 24-year-old was a doubt for the final due to a minor calf injury but he started for the Pharaohs and even opened the scoring before Cameroon fought back to lift the trophy with a dramatic late winner. The Evening Standard claim that Elneny has suffered no reaction from his calf problem but he’s due back at London Colney on Wednesday where he’ll be assessed by Arsenal’s medical team. As long as the midfielder is given the all-clear to play, Elneny should be in contention to start against Hull on Saturday and his swift return to action comes at the ideal time. We’ve seen our midfield options decimated while Elneny has been away on international duty with Aaron Ramsey suffering a calf injury while Granit Xhaka is still serving a four match suspension following his dismissal against Burnley. 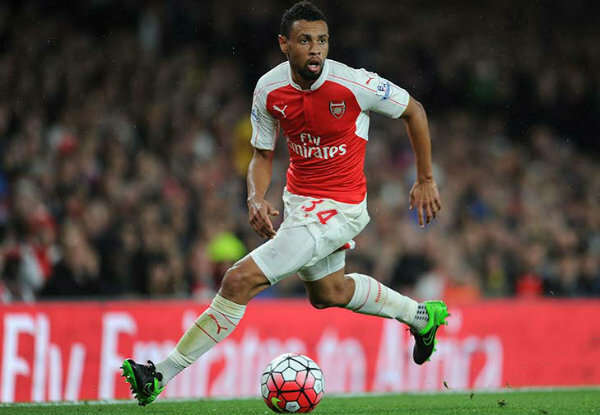 Alex Oxlade-Chamberlain has done well as a make-shift central midfielder in recent games but Francis Coquelin has been heavily criticised for his performances of late. 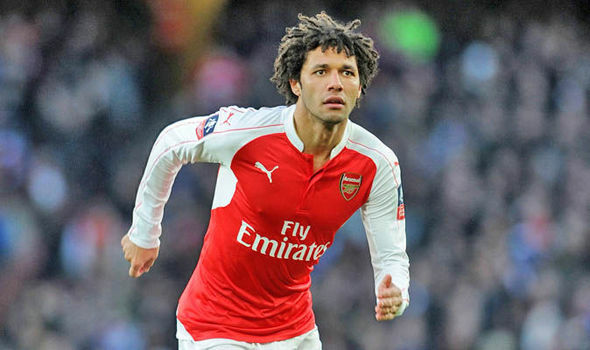 It will be interesting to see whether Elneny comes straight back in to the side but Arsene Wenger must be tempted to recall the Egyptian international as our midfield was over-run at Stamford Bridge on Saturday. The defeat at Chelsea has left us 12 points adrift in fourth place so it’s vital we get our campaign back on track with a win over Hull ahead of our huge trip to Bayern Munich next week.